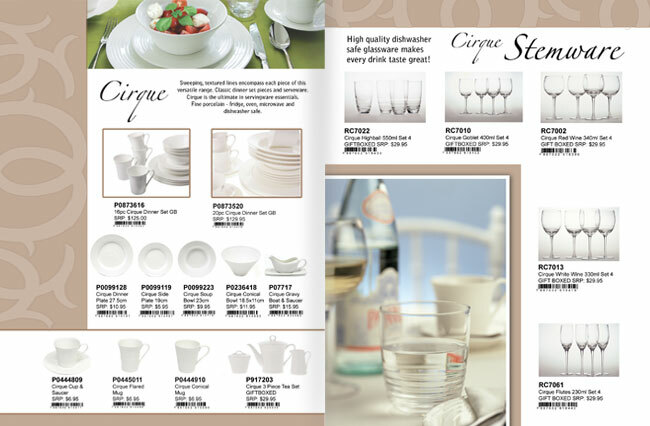 Registering for gifts is on every bride's "to do" list. 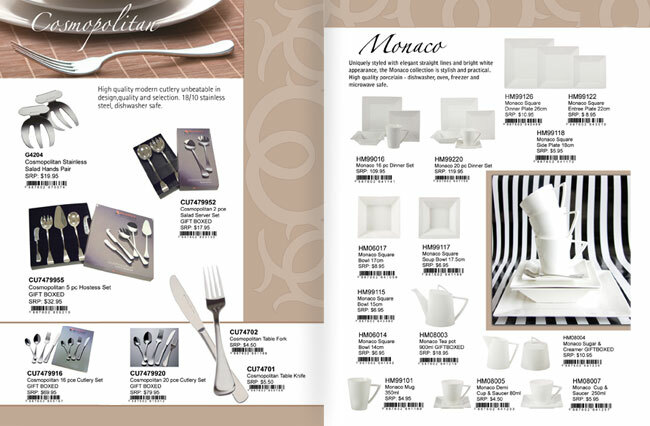 The Bay offers Brides a selection of their tabletop lines for the registry. 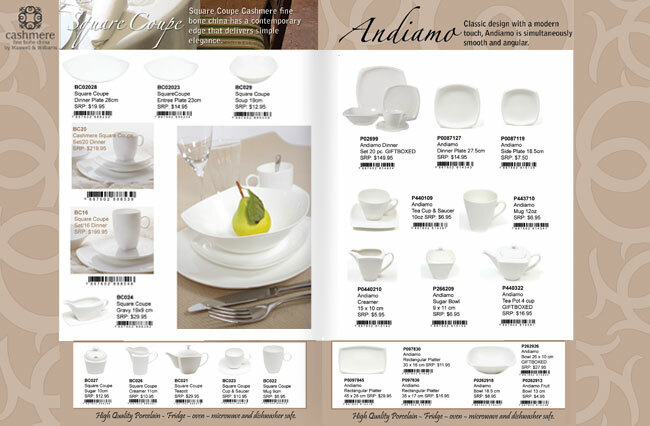 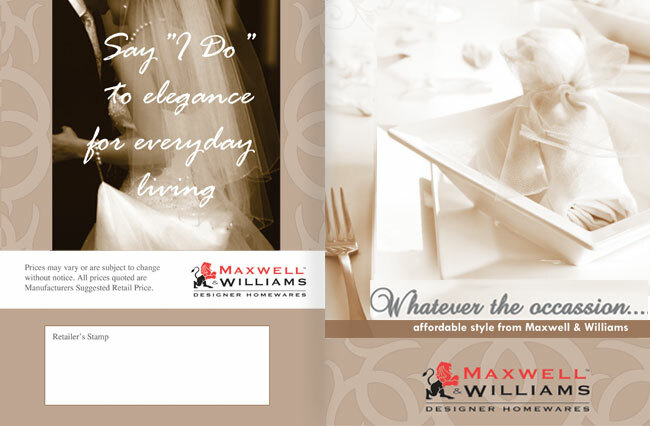 Short descriptions combined with expanded lifestyle shots of the tableware, helped fulfill the challenge of incorportaing a large amount of product in a limited amount of pages.